Facebook continues to ramp up its suicide-prevention efforts by both man and machine. 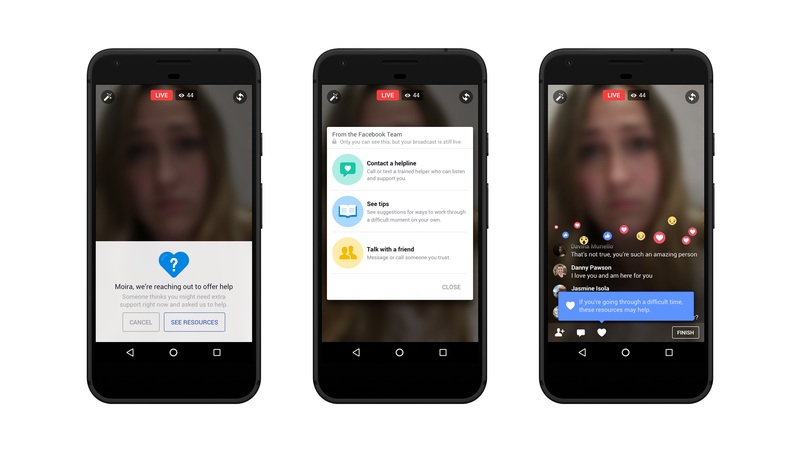 Use pattern recognition to detect posts or Facebook Live videos in which people may be expressing suicidal thoughts and to more quickly respond to reports. Improving how it identifies appropriate first responders. Dedicating more reviewers from its community operations team to review reports of suicide or self-harm. He wrote that Facebook’s pattern recognition technology uses signals such as comments like “Are you OK?” and “Can I help?,” adding that the social network is beginning to roll out these artificial intelligence capabilities outside of the U.S., and it will eventually be available globally, except for the European Union. 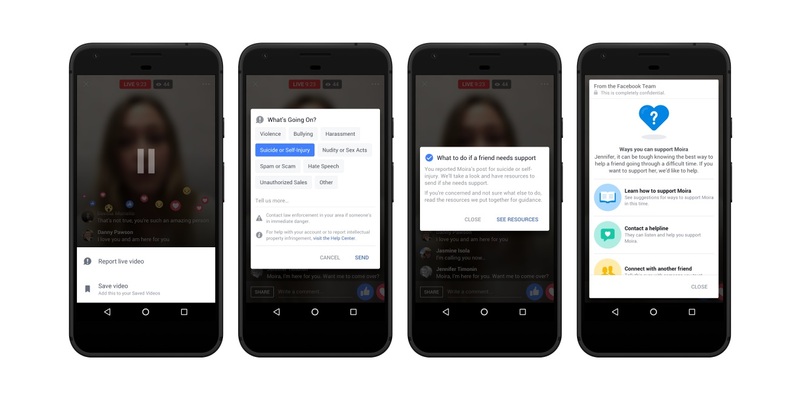 AI is also being used to “prioritize the order in which our team reviews reported posts, videos and live streams,” enabling Facebook to get the right resources to those in distress and to more quickly alert first responders.